Then, looking back in history, I noticed that tomorrow will be the 67th birthday of the man I dated all through college and beyond. Should have taken it as an omen. 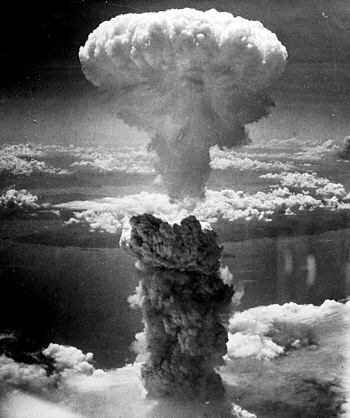 Today is the anniversary of the bombing of Nagasaki. Today is the anniversary of the Manson murders. 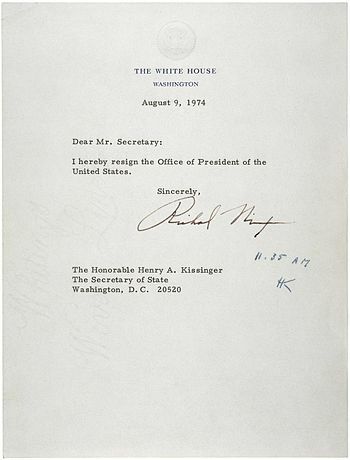 Today is the anniversary of Nixon’s resignation. And today is also the (fictional) anniversary of this night. I think I’ll just stay inside today. LOL! Today is also my birthday. My father used to tease me about the Manson murders and Nixon’s resignation, as if he had forgotten my birthday. Thanks for the memories, that was kind of fun. As to staying in doors, kind of scary, but those were the good old days! These days we hide in our secret underground bunkers, eating spam, and hoping the world doesn’t find us.